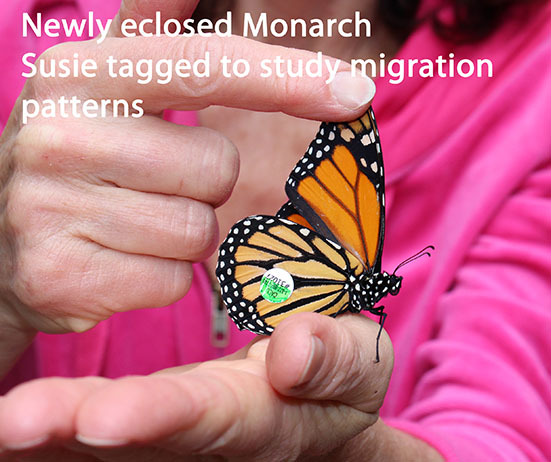 Susie combines Science with Literacy, Imagination and Passion to share with young and old all about monarch butterflies. 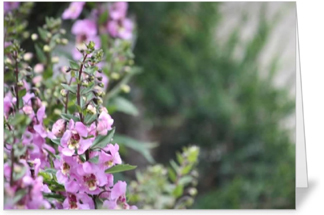 She has raised, photographed, tagged and tested hundreds of Monarch butterflies in her garden and is a Monarch Butterfly Citizen Scientist and professional speaker on their behalf. 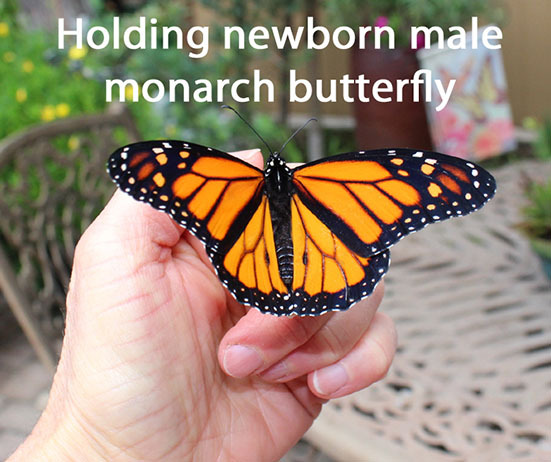 Susie regularly shares her engaging presentation Everything You Ever Wanted to Know About Monarch Butterflies with children thru adults. 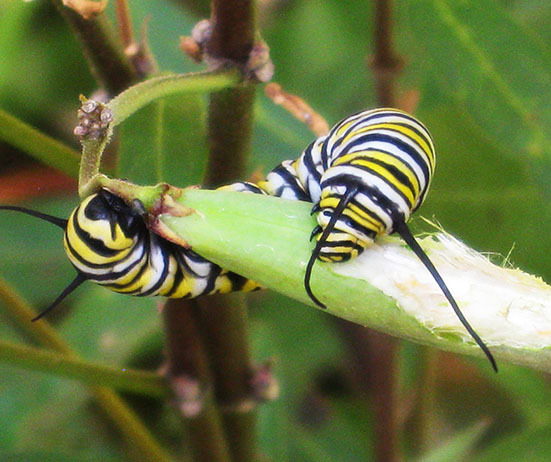 – tropical vs native milkweed issues including O.e. 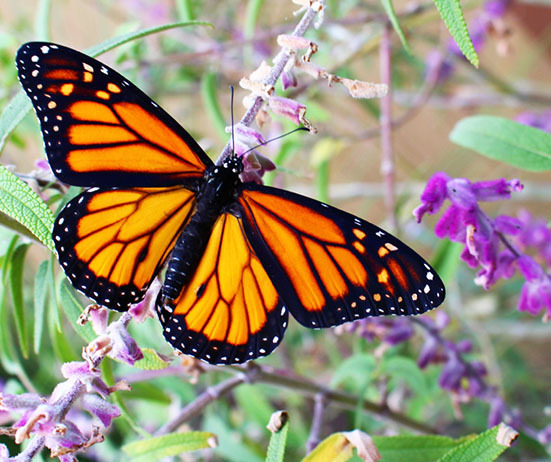 what we can all do to save this iconic butterfly from extinction. 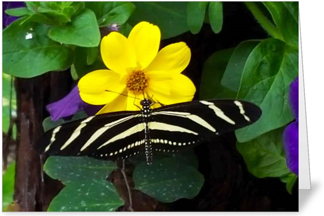 Susie’s programs are filled with engaging and amusing anecdotes, amazing videos and stunning photos. 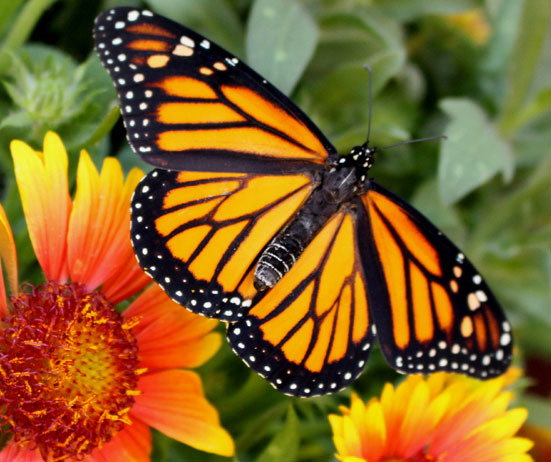 She is a regularly sought after professional speaker on Monarch Butterflies for garden clubs, botanic gardens, nurseries, museums, schools, women’s clubs and events for all ages. Susie is a fantastic speaker and was so interactive and engaging! Our club members were so impressed. Some said you were the best speaker they have ever heard! We learned a lot in a most fun and enjoyable way. 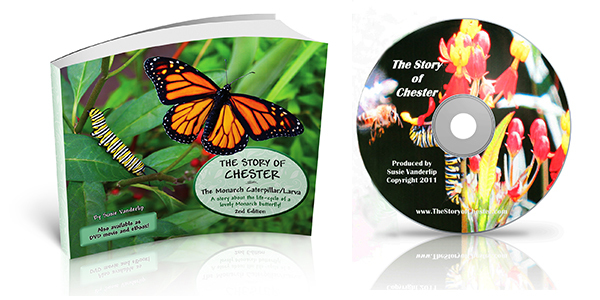 In addition, Susie’s Story of Chester book and movie (DVDs and mp4’s) are loved by young and old! Her book is recommended by the National Science Teachers Association and satisfies STEM curriculum – great in classrooms for pre-K thru 3rd grade. 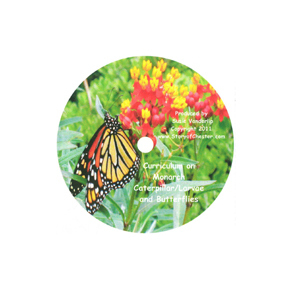 Science and Imagination merge in uniquely colorful and engaging books and DVD’s for children to learn about the life cycle of Monarch Butterflies, milkweed and saving Monarchs. 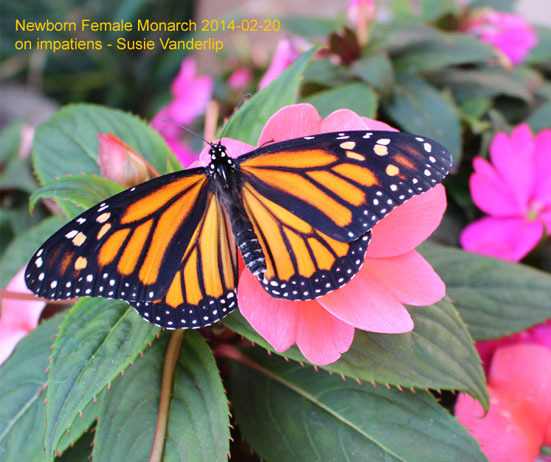 Susie Vanderlip is passionate about Monarch Butterflies and shares on such topics as “Everything You’ve Ever Wanted to Know About Monarch Butterflies”, “Life Lessons Learned from Monarch Butterflies”, “How to Attract Monarch Butterflies to YOUR Garden” and more. As a professional speaker, photographer and videographer, her presentations are humorous, educational, entertaining and filled with delightful stories, anecdotes, photos and video enjoyed by children and adults alike. 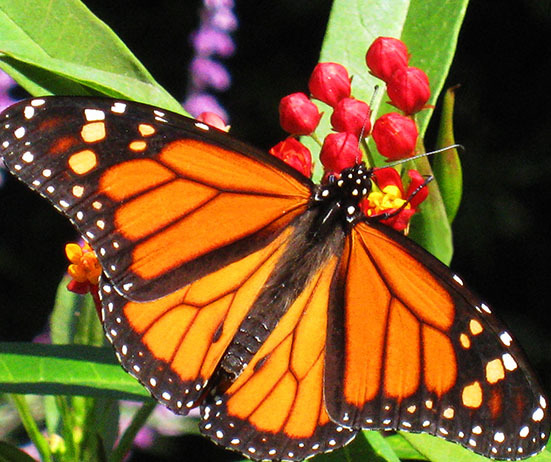 Susie brings to life the awe and wonder of Monarch Butterflies for audiences of all ages! 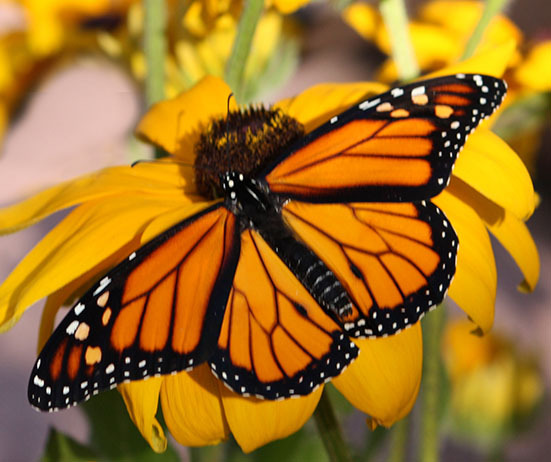 Teachers, parents and kids love what the Monarch Butterfly Citizen Scientist has to offer! 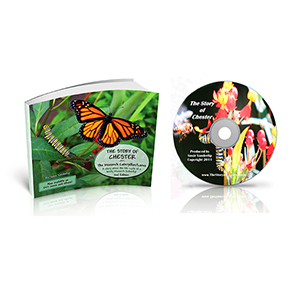 This is a great book/DVD to use to teach your children about the life cycle of butterflies. 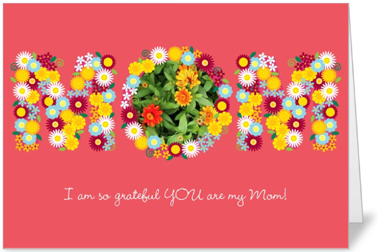 I will definitely be using this with my daycare kids and my own munchkins. 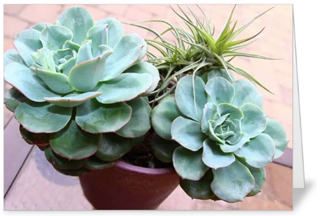 "I'm so excited to go back and teach this to my class. 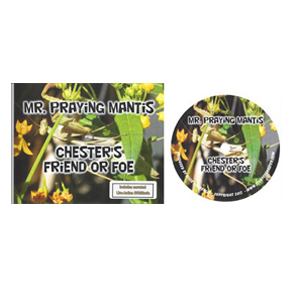 Awesome book and CD!" 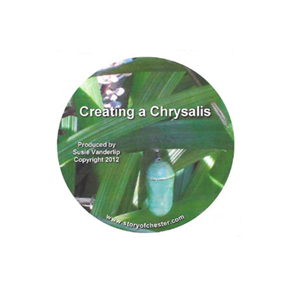 "Fantastic ideas to take students on a journey of life cycles at their level." "My 4 year-old grandson couldn't stop watching the video! He played it 10 times in a row! He was totally mesmerized by Chester the Caterpillar." 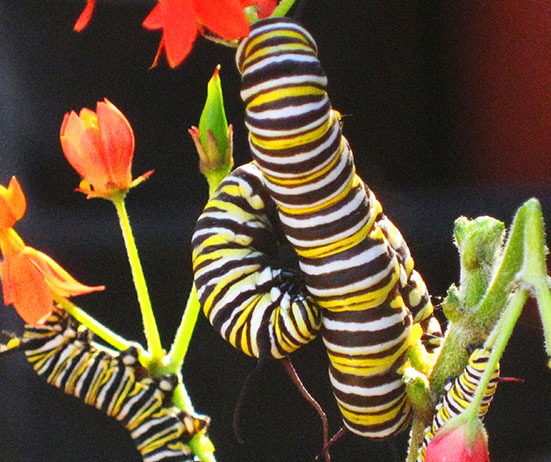 Filled with science of monarch butterfly life cycle told in a heartwarming story with exquisite and rare photographs. 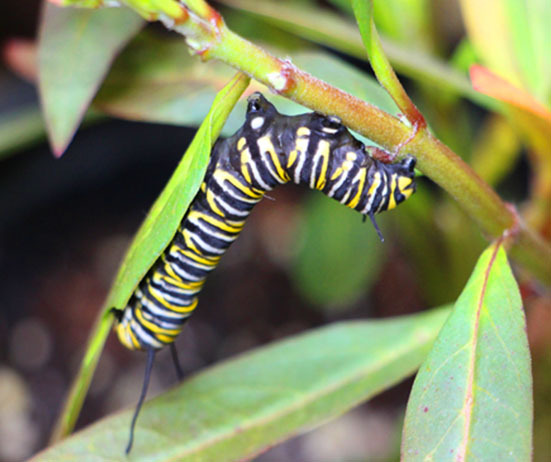 An amazing video of a Monarch caterpillar creating its chrysalis capturing the exact jaw-dropping surprising how it REALLY HAPPENS! 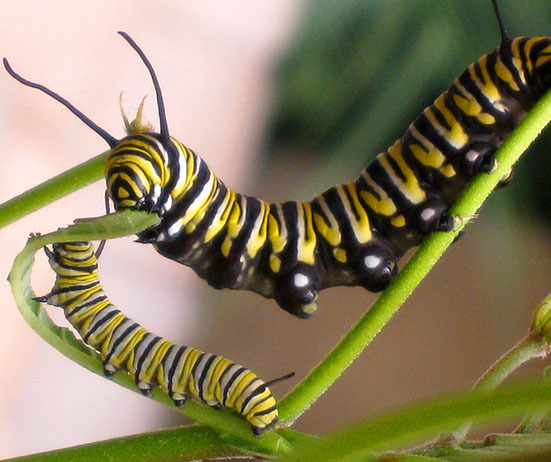 Complete life cycle story through animated, narrated slides and videos that entertain and educate children ages 5-9. 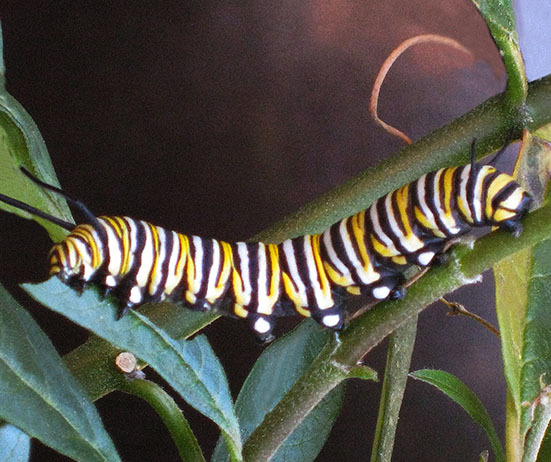 An incredible video with amazing nature footage of a praying mantis eating a Monarch butterfly. 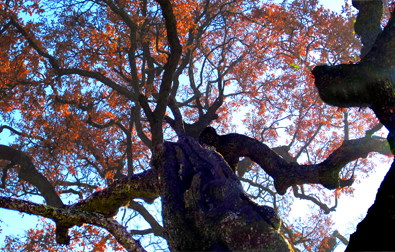 Sounds gruesome – But it really isn’t!